All week we have grappled with our dual nature. It began on Palm Sunday. 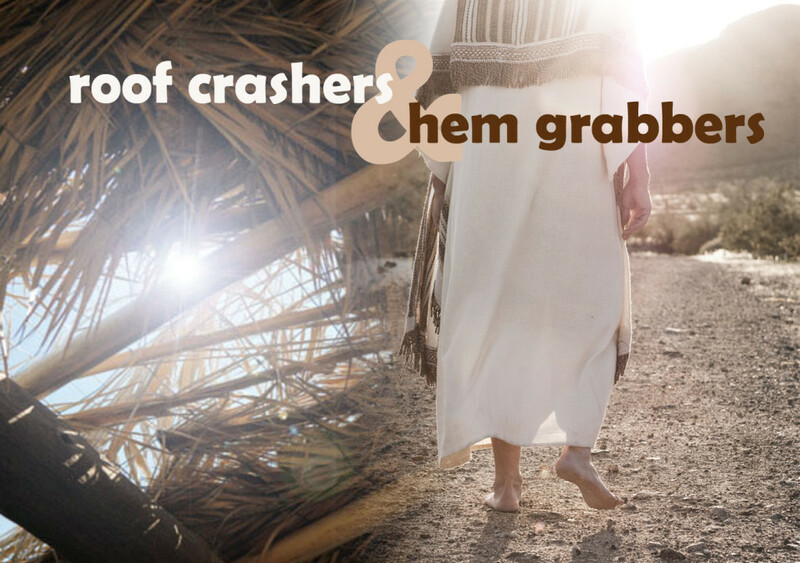 We started by shouting Hosanna to the Son of David, and ended shouting for his crucifixion. It’s bewildering and exhausting being knocked from pillar to post, being confronted with our best selves and our worst selves, hardly knowing from one minute to the next who we will be. Are we Jesus’ faithful disciples, pledging to be with him to the end and actually going through with it? Or are we his betrayers, selling him out to those who would kill him and running and hiding when the trial comes? We face the dichotomy of our divided selves one more time today, on Good Friday. We are two people in this story. We are Peter, and we are Jesus’ mother Mary. Or rather, it is about loyalty and the lack thereof. Everyone in this story reveals where his or her loyalty lies, and actions speak much louder than words. So today becomes the opportunity for us to show where our loyalty lies, because what we receive on Good Friday is a pledge of loyalty to us that stares down the forces of death and hell themselves. Loyalty is something we admire. We consider it a virtue. The difficult part of this story is that some of the people whom we consider villains in the story are showing admirable loyalty. But where they choose to place their faith and commitment ends up being on the wrong side of history. Friday: My God, My God, Why Have You Forsaken Me? This is the cry of Jesus from the Cross. He is broken, abandoned, devoid of any and all hope or strength. He is at the farthest extreme of his ability to withstand suffering, his mind and body tormented almost beyond what he can bear. And worst of all, he can no longer feel the loving presence of his Father that has sustained him for his thirty-three years on this earth. But the remarkable thing is that he is not the first person to have spoken these words from the valley of the shadow of death. Jesus is actually quoting Psalm 22. This imbues Jesus’ voice from the Cross with even deeper significance. These words are the cry of his tradition, the cry of his people, and also the cry of his barren heart. All to whom he sought to give himself have deserted him, until finally he cannot even feel the Father. This was no doubt the most wretched and almost involuntary cry of the human side of Jesus, truly feeling like he was alone and God had forsaken him. But consider what Jesus in his divinity might also have been doing purposefully. These words are verse 1 of Psalm 22. The Jews gathered around the Cross, Mary, John, and the others, would have known the verses that followed. In fact, those verses would have leapt immediately to their minds. And Peter and the others who had run away would no doubt hear the story later, that Jesus said these words from the Cross moments before his death. Today is the Day of Truth. Today there is nowhere to hide from reality. There is no escape from the awful, damaging depth of human sin, but there is also no escape from the life-changing knowledge of the lengths that God will go to in order to save us, in order to bring us home. Today is a day for looking at your life and asking, “What is my deepest truth? Where do I plant my flag and say, ‘Come hell or high water, I stake my heart and my life and my soul on this truth, right here, right now.’? As we stand in the shadow of the Cross today, as we brave every nerve in our body to look on the bleeding face of our suffering Savior, that truth may come to us in different ways. We may express it in different words. Every year I watch as Holy Week develops within me, over the weeks of Lent and over the days and hours leading up to this service. These are of course the words of Job in chapter 19 of his book, but we are perhaps most familiar with them as the burial anthems, the words that are said at the opening procession into the church at a funeral. Today is a day of chaos, and we need somewhere to anchor ourselves as the world spins out of control, as we see our God bleeding his life away in front of our very eyes. Everything is deserting us, we are deserting him, and there is nothing to rely on. Who will take care of us if Jesus is dead? Who will hold back the forces of evil? Who will shield us from the darkness and love us even though we make the same stupid mistakes over and over again? These words from Job are a promise, but they are not a promise to save us from suffering. They are not a shield or a protection from pain or fear or death. They are a promise of what will come on the last day, what awaits us on the other side of our long struggle to be faithful and to be changed into a manifestation of God’s love in the world.